Veteran producers Ariaan Olieroock and Peter Kriek, aka 16 Bit Lolitas, have delivered a deep rework of electronic music legend Jean-Michel Jarre and M83’s new track ‘Glory’. The track, along with remixes of Jean-Michel’s newest tracks (all collaborations with artists like Gesaffelstien, 3D of Massive Attack and Tangerine Dream) by artists such as Steve Angello, Above & Beyond, 3D and Jarre himself, are out now on Ultra Music. 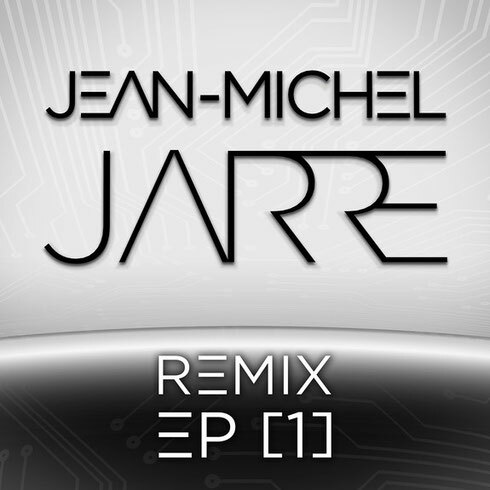 Pioneering French electronic artist Jean-Michel Jarre will be releasing his new album, tentatively titled ‘E-Project’ on 16 October. The producer, famed for his groundbreaking album ‘Oxygéne’ in 1976 is aiming to push the boundaries of what can be achieved in the electronic music spectrum, which should be an enticing prospect for his ever broadening fan base. 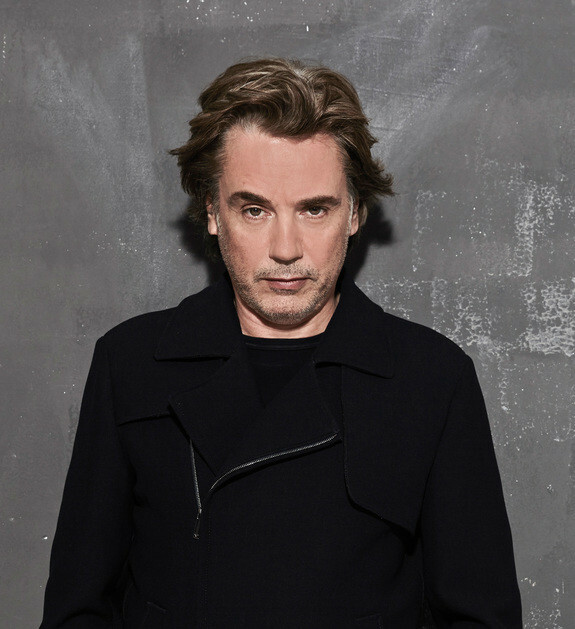 Jarre has achieved his vision of bringing together the last few decades’ icons of the electronic music scene for his long-player, already revealing collaborations with Gesaffelstein, Massive Attack, M83 and Tangerine Dream with many more to be revealed soon. Jarre has been a major influence on artists of all stripes, from techno producers down to electronic-driven bands like M83, and has been commissioned for special performances everywhere from NASA & the City of Houston, Beijing’s Forbidden City, London’s Docklands to Egypt’s Great Pyramids.